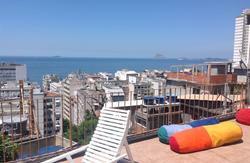 Karisma Hostel Ipanema is located at Ipanema, Rio de Janeiro, in a safe residencial street, just three short blocks from Ipanema Beach and next to the best bars, grossery stores, restaurants, stores and nightlife of Rio. Cool atmosphere and friendly staff. 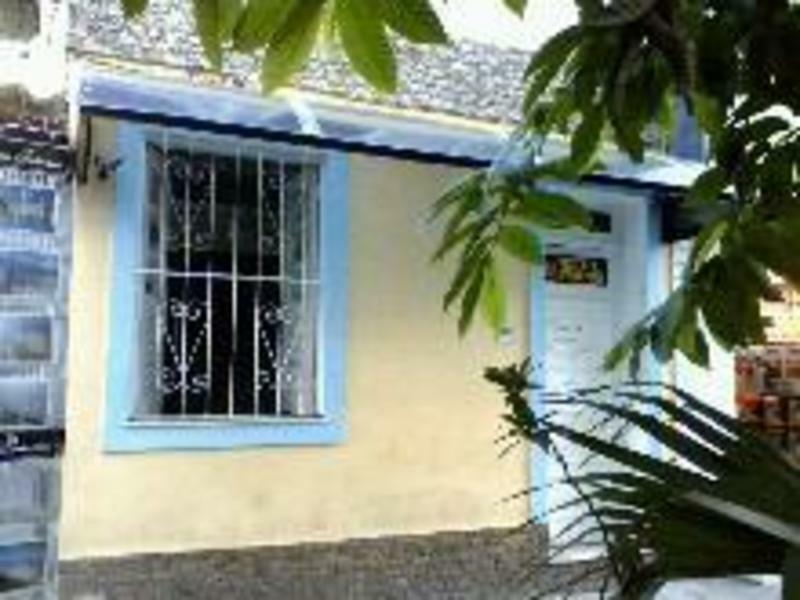 Hostel Ipanema is run only by local native brazilian people, who speak English and Portuguese and hold a good knowledge of Rio and all its activities. Easy transportation from and to everywhere, lockers with individual safes in the , 16 hour internet service, wireless connection free, Tour booking service in the city, work with the best parties in rio de janeiro. And many more. hostel has wonderful kitchen with excellent breakfast for guests. We have 3 mixed dorms with 4 - 6 - or 7 beds, all with fans and with AC. There are 2 bathrooms with hot showers. 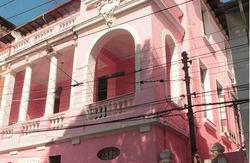 Karisma hostel ipanema new administration and a new good team. ------Minimum stay of 5 nights or equivalent payment for------ . Reservations made without the 50% up front payment will be not accepted. From GaleÃ£o International Airport (GIG) - take Premium Auto Ã´nibus (the blue special bus) via Ipanema, leave the bus in the corner with Rua Farme de Amoedo, follow this street until Rua BarÃ£o da Torre. Price R$ 13,00. By taxi price around R$ 70,00 (yellow cabs). From Santos Dumont National Airport (SDU) - take Premium Auto Ã´nibus (the blue special bus), leave the bus in the corner with Rua Farme de Amoedo, follow this street until Rua BarÃ£o da Torre. Price R$ 7,00. By taxi price around R$ 40,00 (yellow cabs). From RodoviÃ¡ria Novo Rio - take Premium Auto Ã´nibus (the blue special bus), leave the bus in the corner with Rua Farme de Amoedo, follow this street until Rua BarÃ£o da Torre. Price R$ 7,00. By taxi price around R$ 40,00 (yellow cabs). By own car - follow direction Copacabana, then Lagoa/Corte do Cantagalo then direction Leblon/Ipanema. 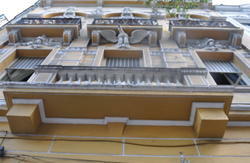 At Lagoa follow PraÃ§a NS da Paz, then right to left at Rua Alberto de Campos, then turn right to Rua Farme de Amoedo at the third street, then turn right at the second street to Rua BarÃ£o da Torre.